Summer is sailing right along! 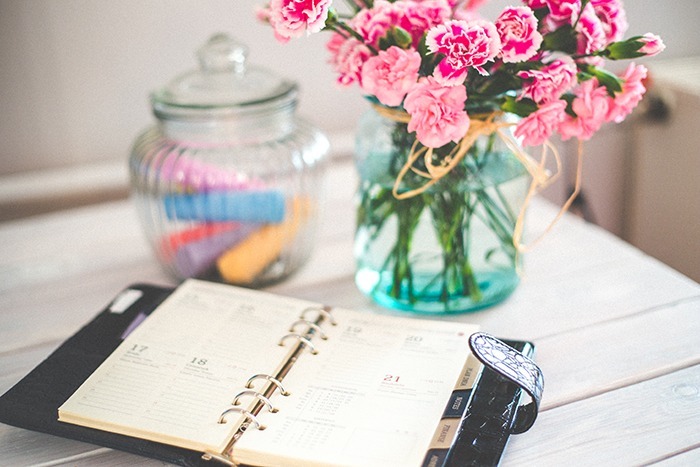 Many bloggers take some time off during the summer, but not all of them do (raises hand. 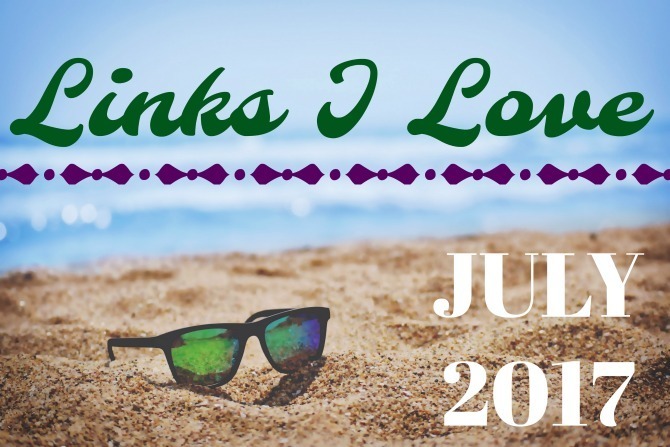 . .)—which means I still have plenty of material to share for this month’s links roundup. There are a number of parent-themed posts in this month’s list; it’s the season of life that I’m in, so it’s obviously a topic that resonates with me these days. Even if you’re not a parent, there’s plenty of good reads here for you, too. Enjoy! Kendra Note: If you take the quiz, let me know your results! 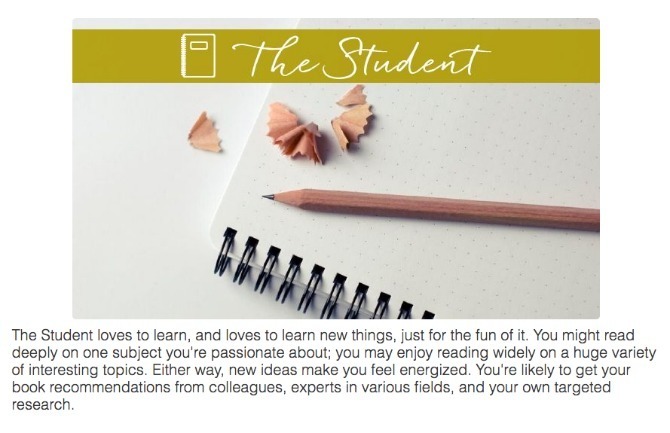 I found out that my reading personality is The Student. Kendra Note: I’m watching this series right now, and Bessey’s perspective has definitely enhanced my viewing experience. If you plan to watch the series, do yourself a favor and read this first! Have you read anything share-worthy lately? Feel free to leave the link to a recent favorite article or blog post in the Comments!